Mercer Union is pleased to present Calgary-based Donna Brunsdale in the window. Brunsdale has documented things which are often overlooked, have little importance and few notable features. 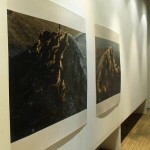 Photographs from the Mountains series are incorporated into the window, constructing mini-landscapes derived from the artists’ observations of snow and gravel residue in Canadian cities. 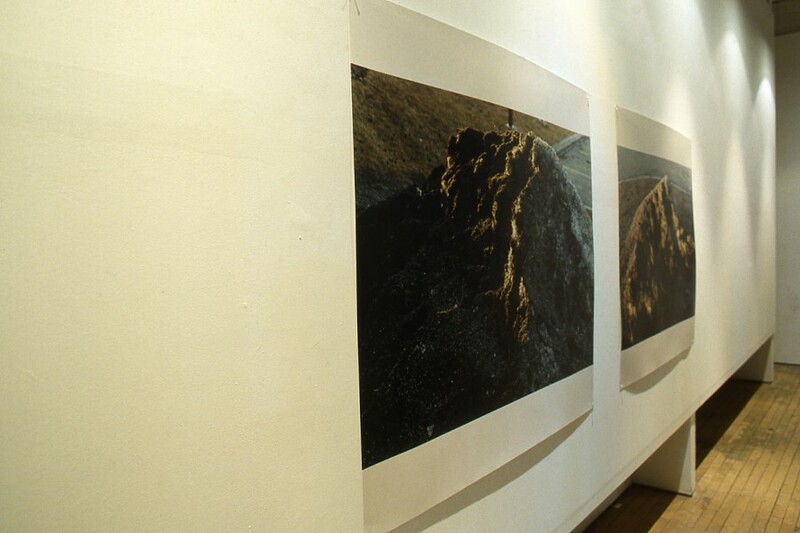 The work refers to ideas of the history of landscapes and of the spectrum of attitudes people have towards mountains. Donna Brunsdale has exhibited in both artist-run centres and public Canadian galleries since the early 1990’s. 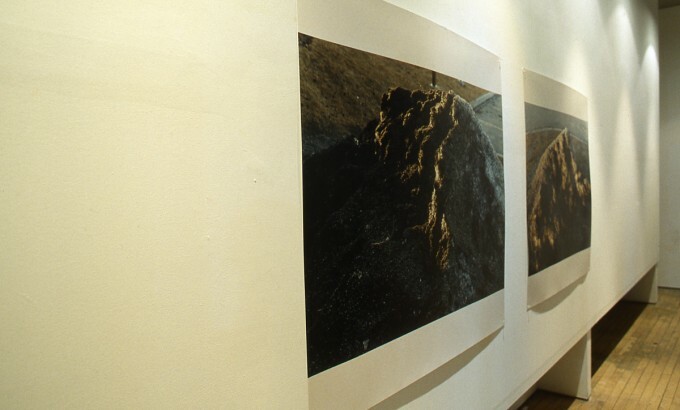 Her most recent solo exhibition, Ambivilencia, was exhibited in Vancouver at OR Gallery in 1995. Brunsdale’s films Local Hero and Herland have screened in Edmonton, Calgary, Halifax, and Winnipeg.